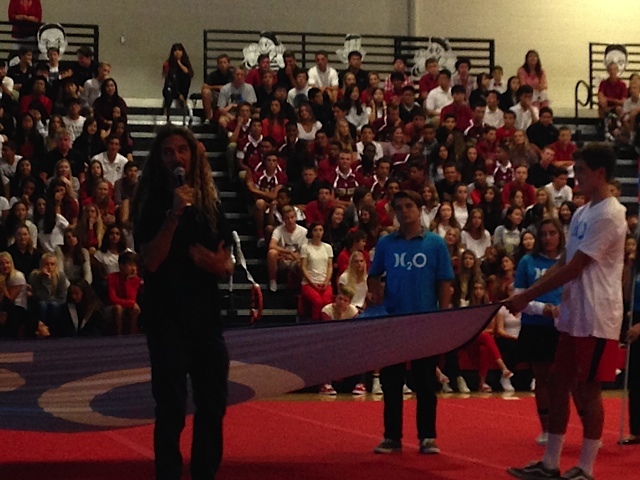 The Rob Machado Foundation and Hurley H2O’s Hydration Nation made an appearance at JSerra’s Homecoming Rally. 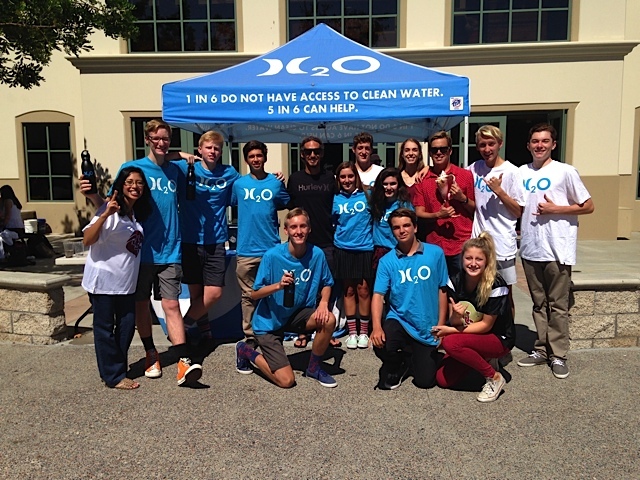 The organizations came to help the students understand their contribution toward a healthy Earth, emphasizing the need for conservation during the extreme drought California is currently experiencing. 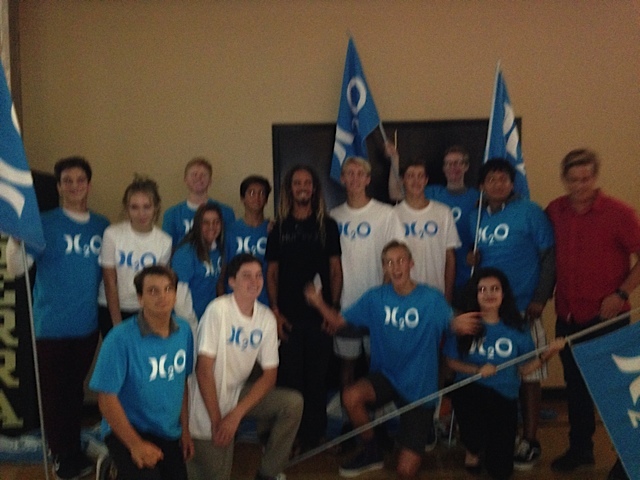 Legendary surfer, Rob Machado came out during the homecoming rally to speak with the students and teach them about how great of an impact the action that they take today will have on their Earth tomorrow. 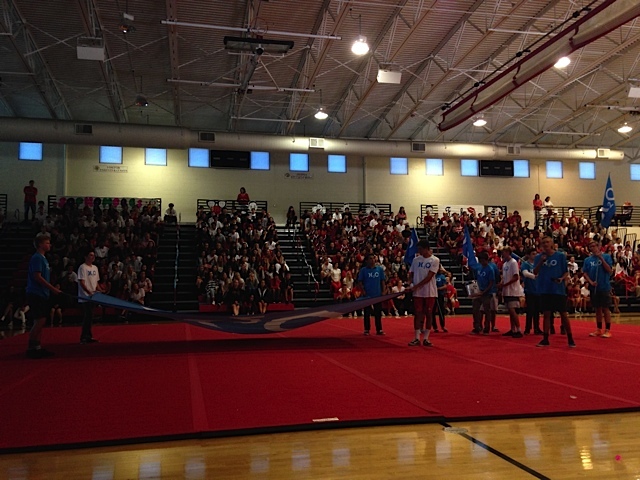 The rally was interactive and fun. Many students helped out at the booth and took pictures to help raise awareness afterwards. 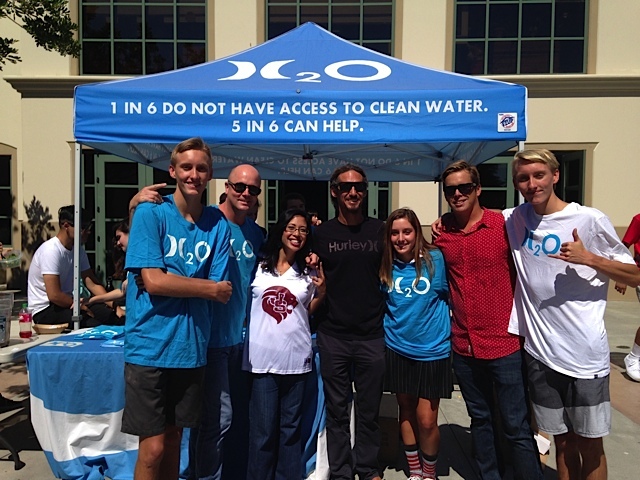 A special thank you the Rob Machado Foundation and Hurley H2O Hydration Nation for making such an impact on our Lions!